Copper Isotopes Cu-63 and Cu-65 are used to study copper metabolism and gastrointestinal diseases. Cu-63 is used for production of medical radioisotope Zn-62 and can also be used for the production of Cu-64 which is used in cancer diagnosis and treatment. Cu-65 has also been proposed as a precursor for the (cyclotron) production of Cu-64. 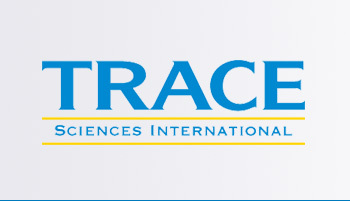 Trace Sciences is your most reliable supplier of stable Copper Isotopes. Please contact us for other forms of Copper Isotopes available.